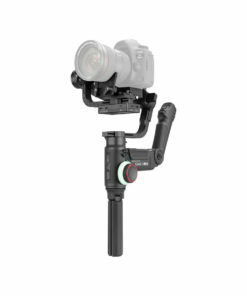 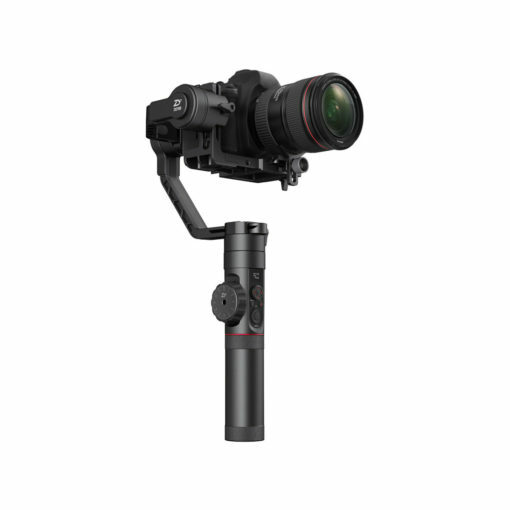 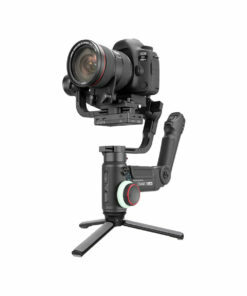 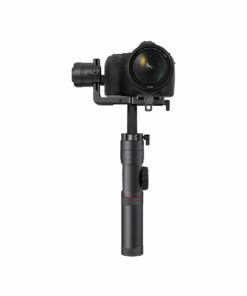 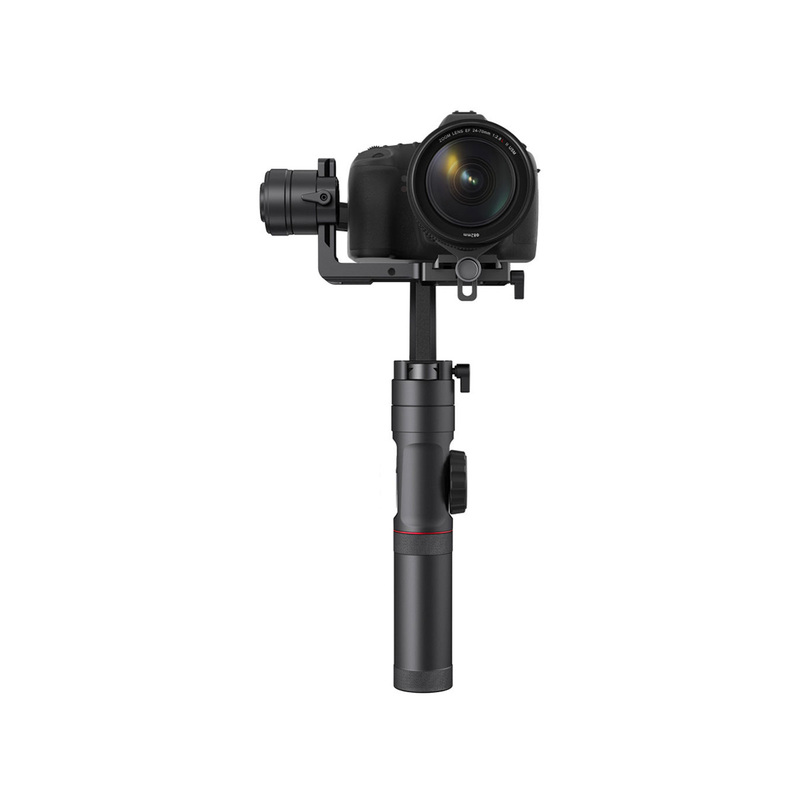 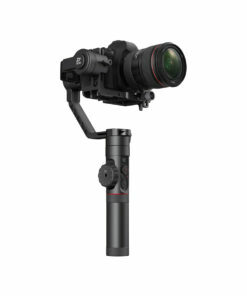 This professional gimbal from Zhiyun Tech features a three-axis camera stabiliser, an OLED display, and quick control dial for ease of use. 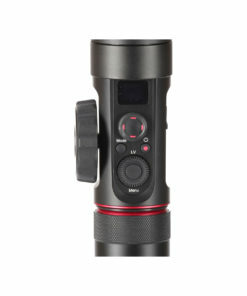 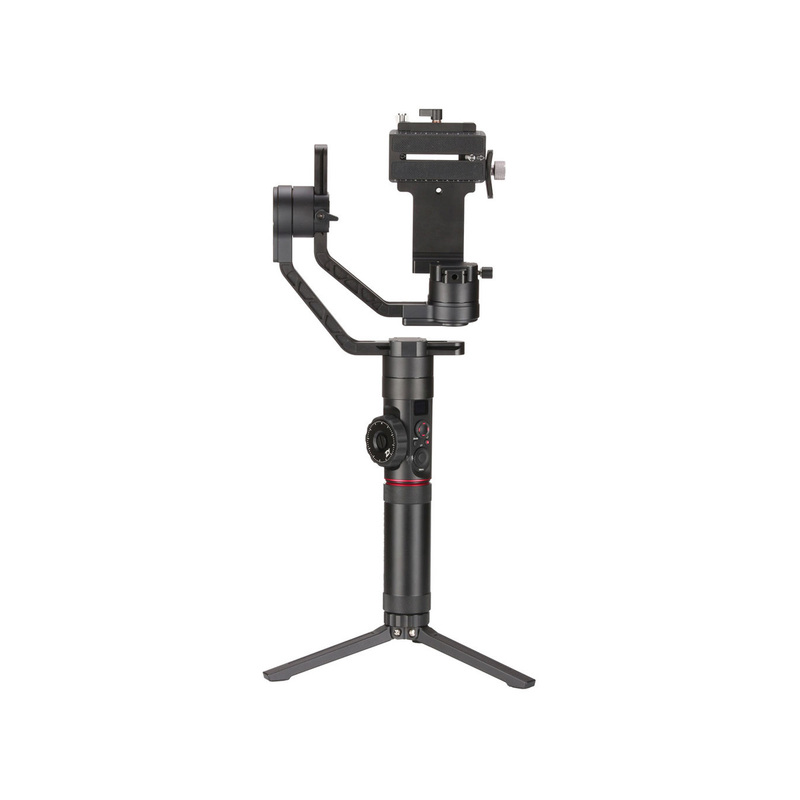 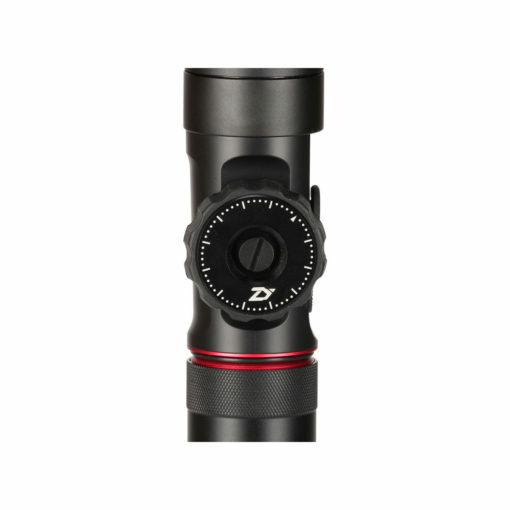 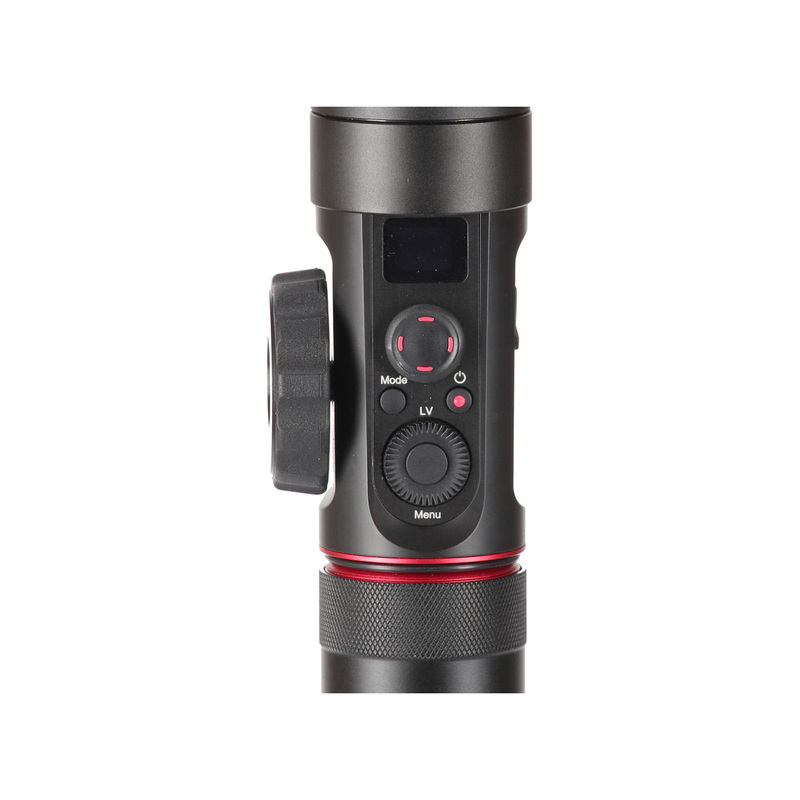 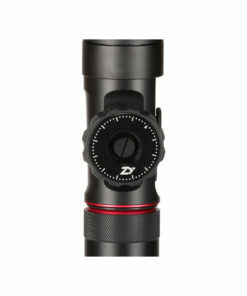 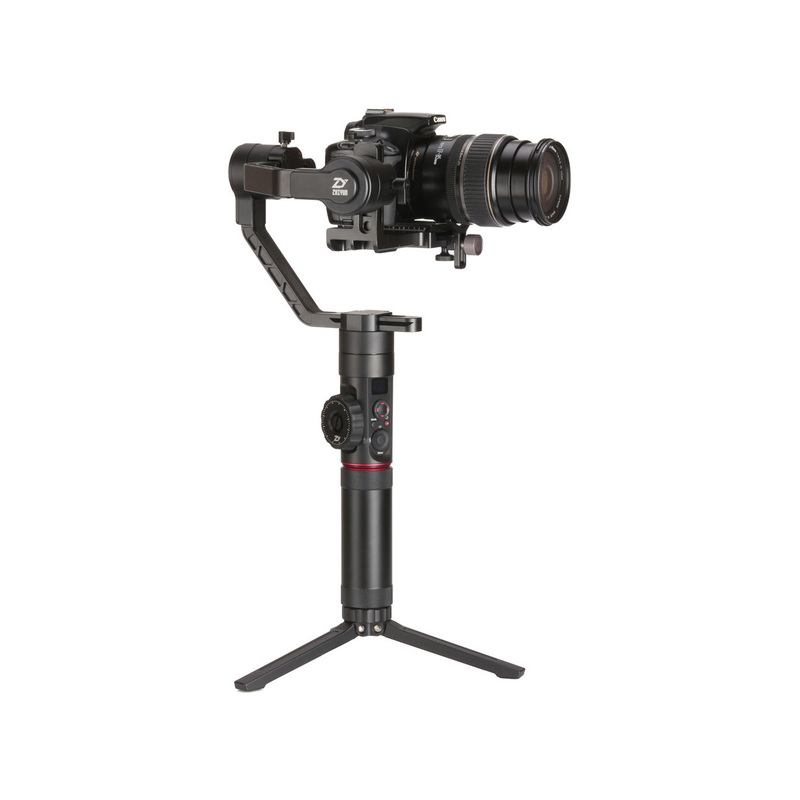 The Crane 2 offers film-grade performance while remaining user-friendly, affordable, and packed full of features. Manipulate the camera’s focus with a simple twist, using a follow focus with +0.02 degree of precision. 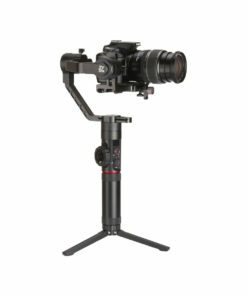 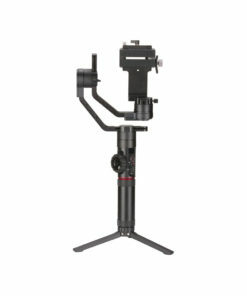 The Crane 2 can hold rigs between 3-4kg.